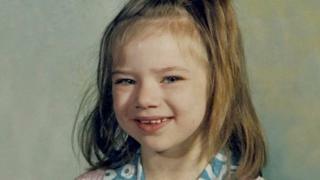 Fresh DNA evidence has been recovered by detectives hunting the killer of a seven-year-old girl 25 years ago. The body of Nikki Allan, who had been stabbed 37 times, was found in a then derelict building near her Sunderland home, in October 1992. Police say advanced testing has enabled the DNA of a male to be recovered from existing samples. Detectives now want men in the Wear Garth area, where Nikki lived, to come forward for DNA testing. A reward of up to £10,000 has also been offered for information leading to a conviction in the case. Nikki's father David, who has not spoken about the murder until now, said he needed "to speak out". "I can't begin to describe how difficult life has been without my beautiful little girl," he said. "I would never want anyone to suffer the heartache we have suffered as parents." Mr Allan has provided a DNA sample and said he "would beg anyone who knew Nikki or had any contact with her before she died" to do the same. "This isn't about accusing anyone of being a suspect - this is to eliminate you from police inquiries," he added. Det Insp Paul Waugh, who is leading the murder inquiry, said it was "still very much an active case". "In order to ensure we are able to fully consider any new scientific findings we have been obtaining DNA samples from people who may have been in the area at the time. "We strongly urge any members of Nikki's family, friends of the family or anyone who had any contact with Nikki prior to her death to come forward to be tested." Two years after Nikki's death a neighbour, George Heron, was acquitted of murder. Although he confessed to the killing, his trial judge ruled police had used "oppressive methods" during questioning and he was found not guilty. Police said advancements in forensic science have now led to investigative leads not available at the time. 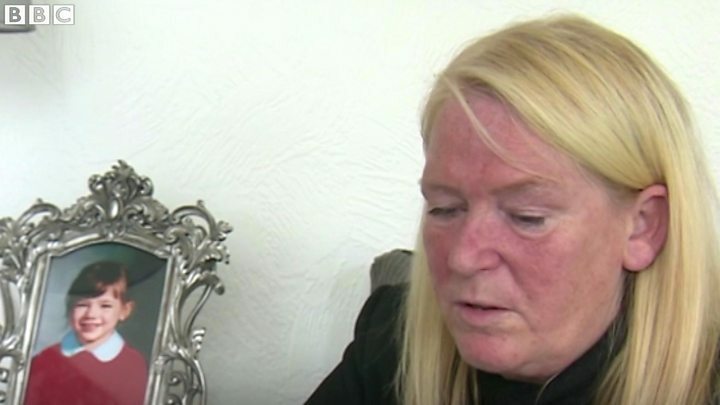 But Nikki's mother, Sharon Henderson, said she remained angry over the way investigations have gone. "It's been horrendous. Nikki's case could have been solved, over and over again," she said. "There's been so many things missing in the case were I've had to go out and find out for myself. "I've even had to go to court to get permission from a judge to say that I can investigate my own daughter's murder because I'm not happy the way it was getting investigated."